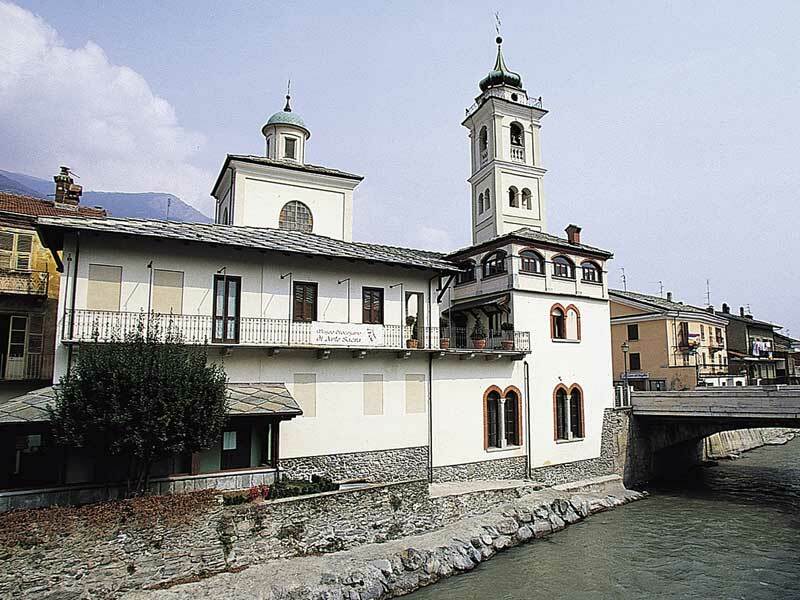 The museum’s itinerary offers a panoramic view of the historical-artistic heritage of the Val Susa through masterpieces of silverware, wooden statues, textiles, paintings and is part of a museum system that also includes the Cappella del Conte (Count Chapel) in San Giorio di Susa and the museums of Giaglione, Novalesa, Bardonecchia.The Diocesan Museum of Sacred Art is located on the premises of the Rectory, adjoining the Church of the Madonna del Ponte. The objects to be exhibited were selected according to two main criteria: according to the most valuable artistic-historical merit and based on their ability to objectively reconstruct a comprehensive framework of the religious artistic-historical path of the Valley. 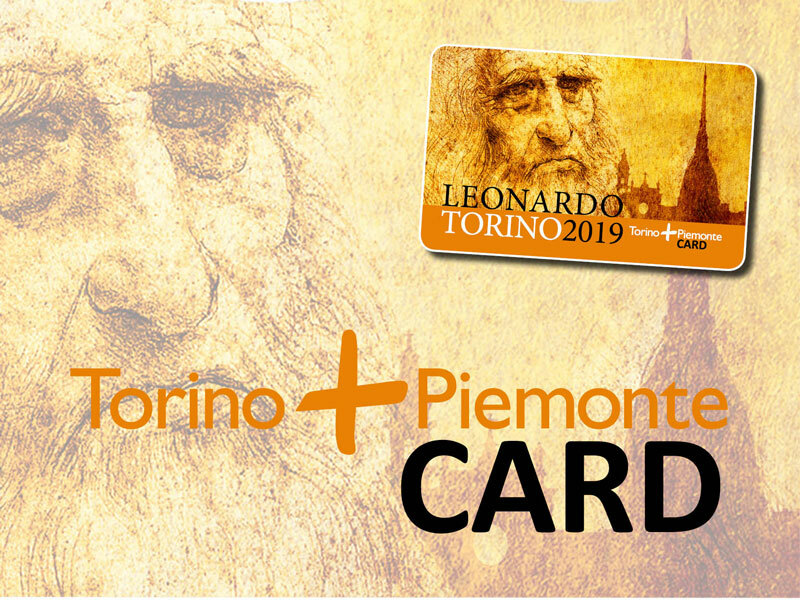 The museum is divided into three sections: the first contains objects from the Treasury of the cathedral, the second those of the treasury of the church of Madonna del Ponte and the third, the Treasury of the Diocese of Susa. Some of the most significant works in the museum are the Triptych of Rocciamelone (1358), a carved wood and bone Lombard box (6th-7th century) and the statue of the Madonna del Ponte (12th century). In the entrance to the Museum there has been unearthed an ancient road which, in the 1400s, led to the Moncenisio.